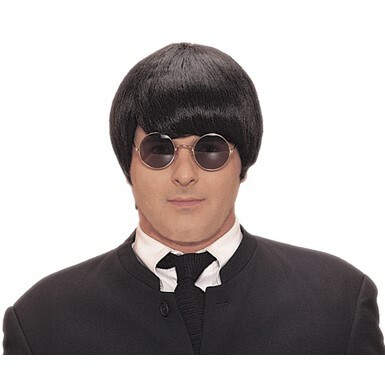 Welcome to our Beatles Costumes line here at Costume Kingdom! 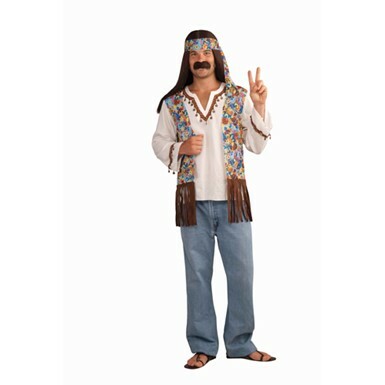 No matter what era of the Fab Four you're looking for, from costumes to wigs, we have you covered to make your Halloween one that truly rocks! I've got blisters on my fingers...! 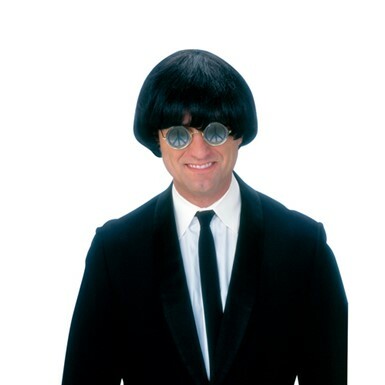 Welcome to the Beatles Costumes theme at Costume Kingdom! From the mop-top of the 60's to the Magical Mystery Tour, the Beatles have forever changed the direction of rock and roll! Hailing the beginning of the British Invasion, the Fab Four's popularity has yet to diminish to this day! 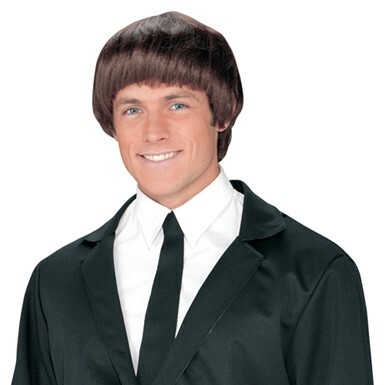 When you're going out this Halloween, if you're looking for a classic Beatles wig or familiar look, you can't go wrong with our wide variety of Beatles Costumes ideas for sale! Get your friends together as John, Paul, George and, of course, Ringo with our multitude of styles in our Beatles Costumes for adults! 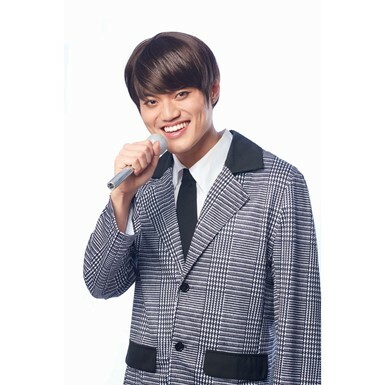 Wanting to go with a classic look? We have the mop-top wigs ready for you! Get your guitars and drumsticks together - you're going to be rocking out to some of the most classic and beloved tunes in all of music! Planning on a more psychedelic themed Halloween? Group up and join Sgt. Pepper's Lonely Hearts Club Band with our colorful Sgt. Pepper costumes! Their music has entertained and inspired generations, continuing to do so to this day! When you're rocking out in the biggest arenas, or making some of the most well-regarded music in the studio, the Beatles Costumes theme here at Costume Kingdom will have you in the style of some of the world's greatest musicians! Mix and match with our wide selection of outfits today!